Lanette is committed to making your home buying or selling experience enjoyable. Lanette was raised on a mixed farming operation in southwest Saskatchewan. 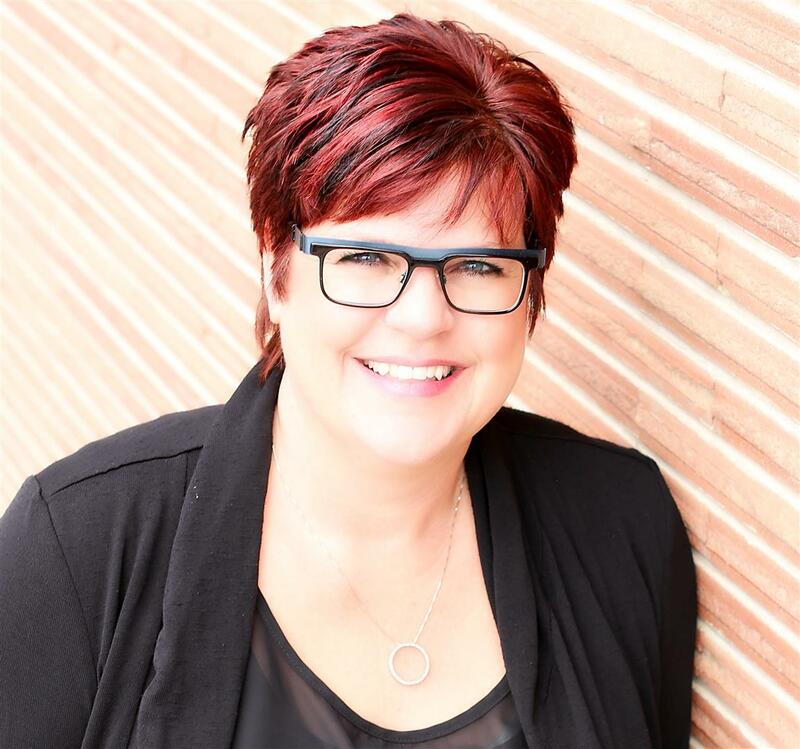 Lanette has worked in many different industries in and around the Swift Current area. Lanette enjoys camping, golfing and meeting new people.